The Sacramento-based medical marijuana advocacy group will offer testimony in support of S.B. 129 during a Senate Judiciary hearing set for March 29. Canna Care, a Sacramento-based medical marijuana advocate group will offer testimony in support of the Senate Bill 129, which is currently pending. They are fighting for the bill which would make it illegal for employers to take disciplinary action against employees who use medical marijuana. Essentially, the bill would make it illegal for employers to take corrective measures against employees who use marijuana medicinally, unless its use impairs their job performance. Canna Care, one of Sacramento's oldest dispensing collectives, in partnership with Crusaders for Patients Rights will offer testimony in support of SB129. 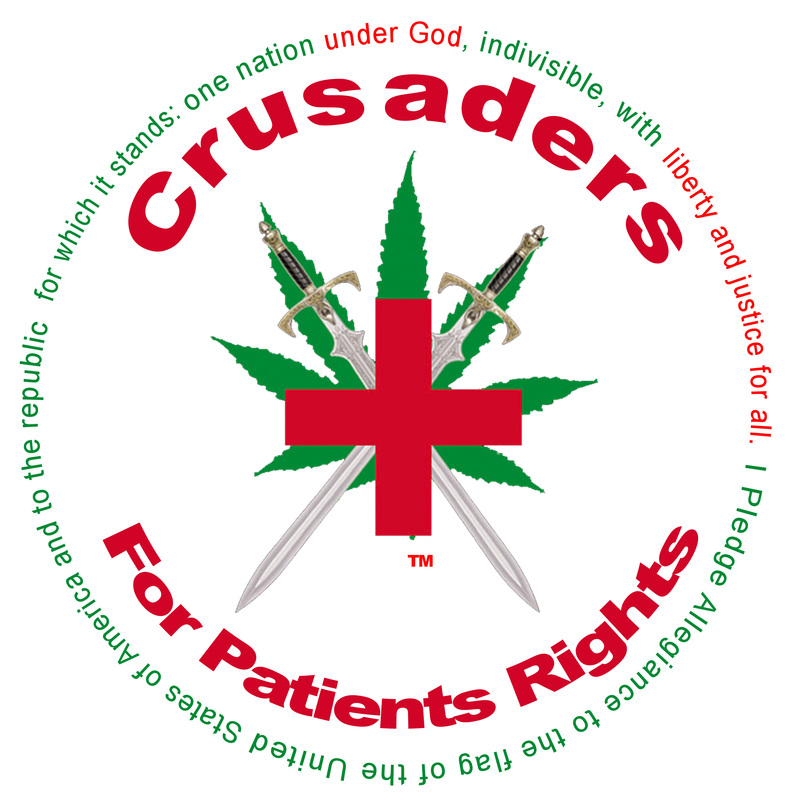 Crusaders for Patients Rights is a Christian-based medical cannabis advocacy group dedicated to educational outreach, and one the few medical marijuana lobbyist organizations that exist. Lanette Davies of Crusaders for Patients Rights described the legislation as a “right to work bill,” which allows people who use medicinal marijuana the ability to manage their illness without fear of discrimination. Davies said members of Canna Care are committed to ensuring that patients’ rights are recognized and respected in the Legislature this year and will offer compelling evidence in support of this bill during the judiciary hearing scheduled for March 29. Members of the community are encouraged to contact their lawmakers in support of this important legislation. For more information, please call Canna Care at (916) 550-9389 or visit their websites: http://www.crusadersforpatientsrights.org/ and http://www.CannaCare.net. Canna Care, an organization committed to educating medical marijuana patients of their rights, is located at 320 Harris Avenue, Suite G in Sacramento. They are offering their support to provide reputable medical marijuana dispensary, medical cannabis dispensary and medical pot dispensary for the general public.